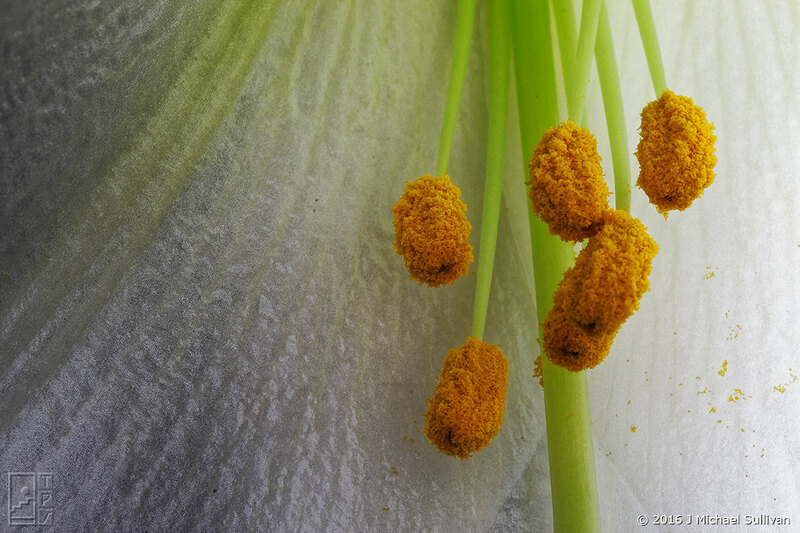 Quickie macro shot of our Easter Lily. Nice detail. Great shot man! Impressive technique. Love this shot- almost abstract but it works nicely.